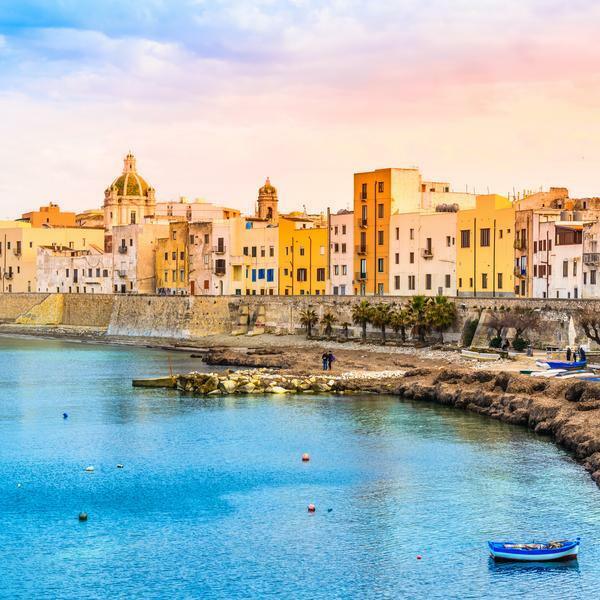 If you love Victoria Hislop's best-selling book The Island, why not join her on our new Mediterranean cruise to Sicily, Malta, Crete and Santorini? Victoria Hislop's gripping historical novel The Island has inspired thousands of readers to visit the deserted Greek island of Spinalonga just off the coast of Crete. 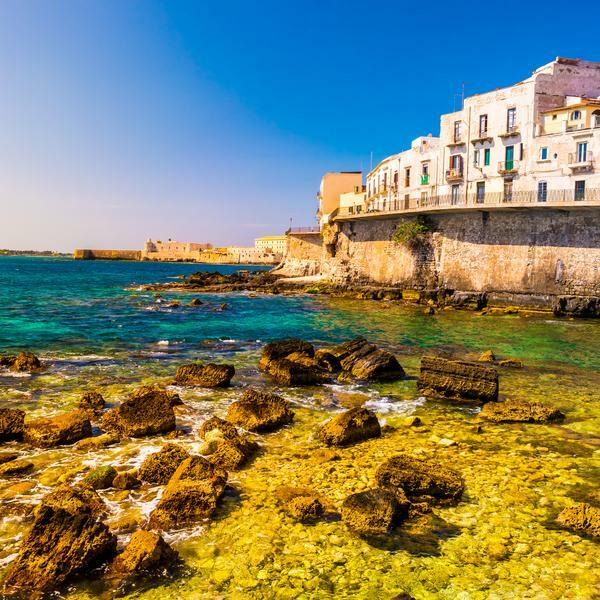 It's a magical part of the Mediterranean, and there's no better way to see it than on this exclusive cruise with the author herself, which departs in spring 2019 with our award-winning travel partner, Voyages to Antiquity. 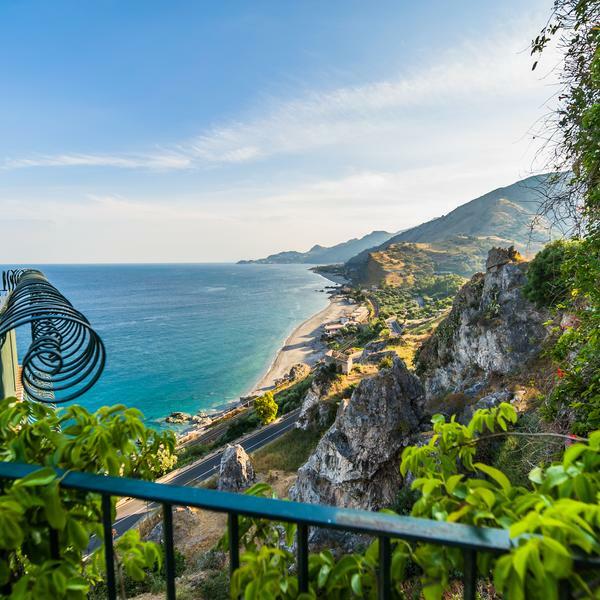 You'll sail around Sicily and see the ancient temples at Segesta, as well as Taormina and the palaces of Palermo. 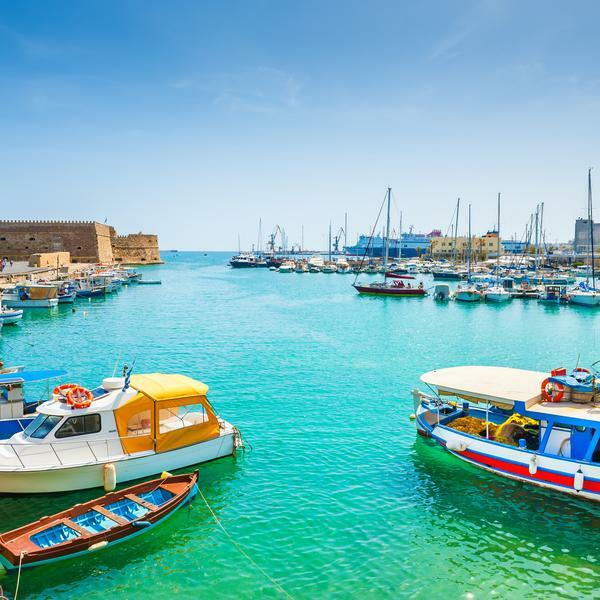 You'll arrive in style in Malta by pulling into the Grand Harbour of Valletta before cruising across to Crete and meeting Victoria, who'll explain why she set her epic family saga on Spinalonga, the deserted island that was once a leper colony. She will also give an exclusive talk and Q&A. 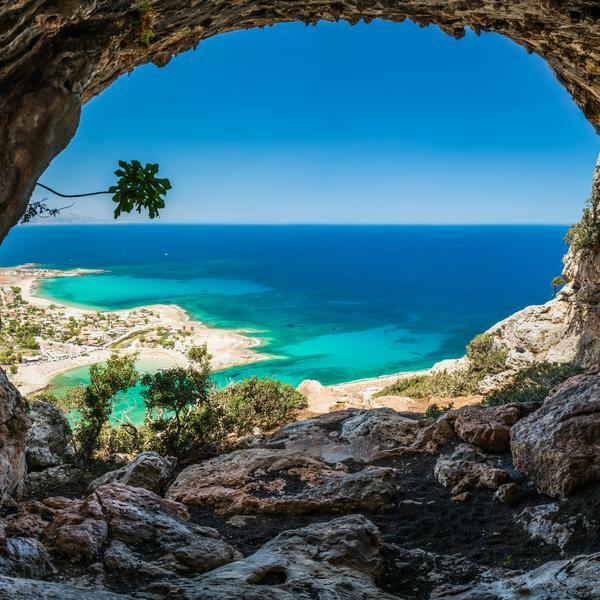 "I am excited to be joining the trip," says Victoria, "as it takes readers to some of my favourite places in Crete and Athens, which have become like second homes to me in recent years." There will also be other top experts on board, who will give fascinating talks on what to expect from the eight included excursions. Victoria Hislop's award-winning first novel, The Island, held the No.1 slot in the Sunday Times paperback charts for eight consecutive weeks and has sold over five million copies worldwide. 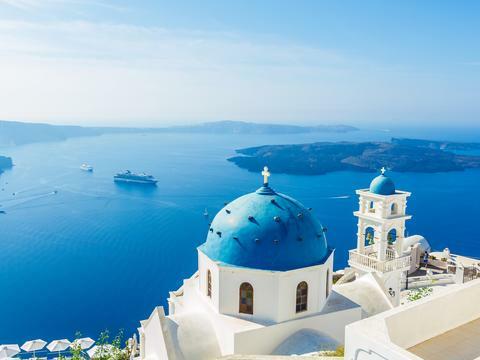 Victoria's books have been translated into more than 30 languages and she's constantly drawn back to Greece and the Aegean, where the majority of her wonderful novels are set. 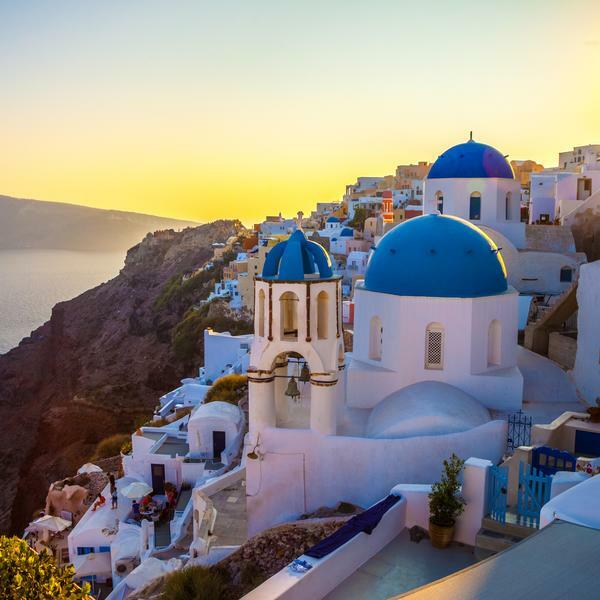 Readers who join this trip will receive a signed copy of Victoria's most recent book, Cartes Postales from Greece. 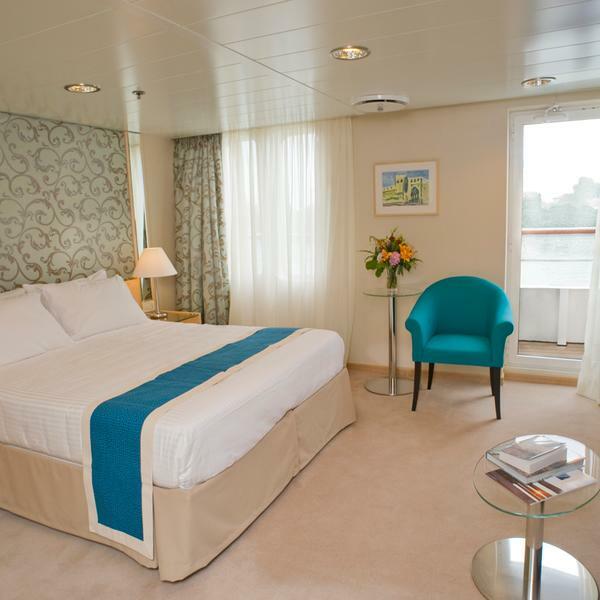 Arrive in Malaga and board the MV Aegean Odyssey at your leisure, with plenty of time to check in, unpack and explore the ship. 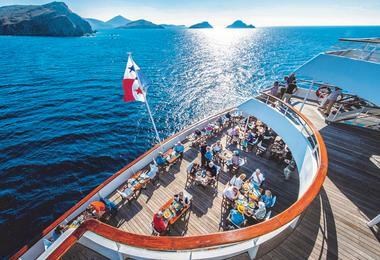 As the ship cruises to Sicily, you can choose how to spend the first full day of your holiday. 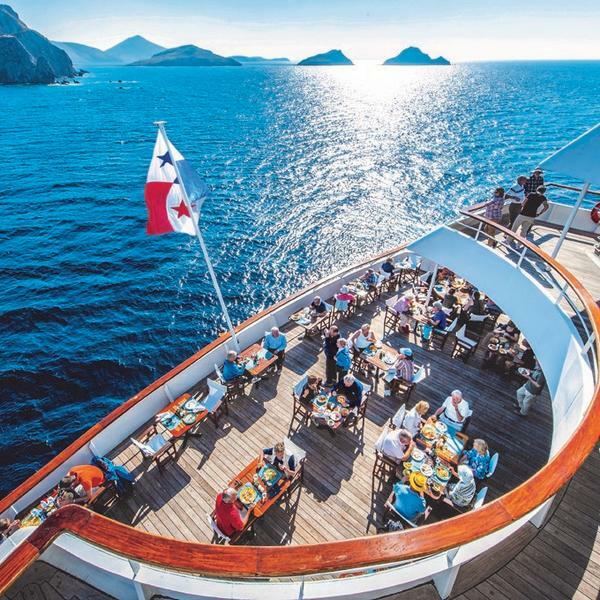 Relax on the sweeping sun deck, cool off in the outdoor pool, or pamper yourself at the Athena Health Spa - then spend the evening sampling the ship's restaurants and evening entertainment. 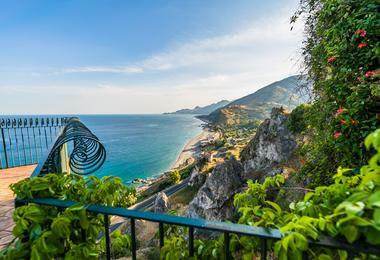 Enjoy a choice of excursions to the archaeological ruins at Segesta or the hilltop town of Erice. 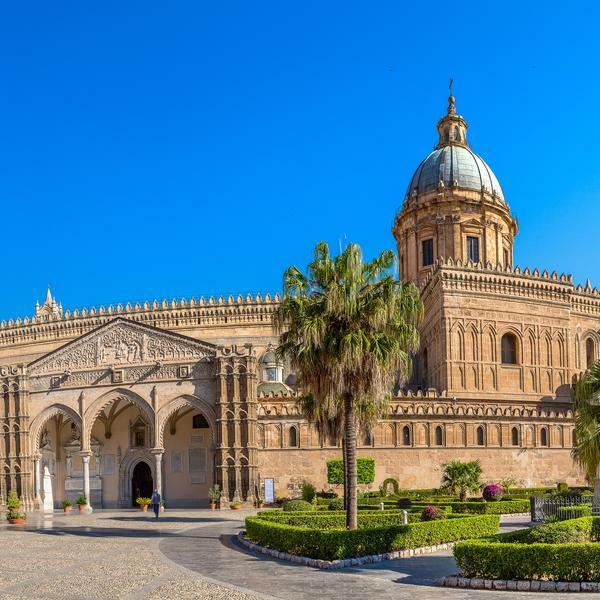 Take in the bustling atmosphere of the Sicilian capital, and go on a guided tour to Monreale Cathedral just outside the city. 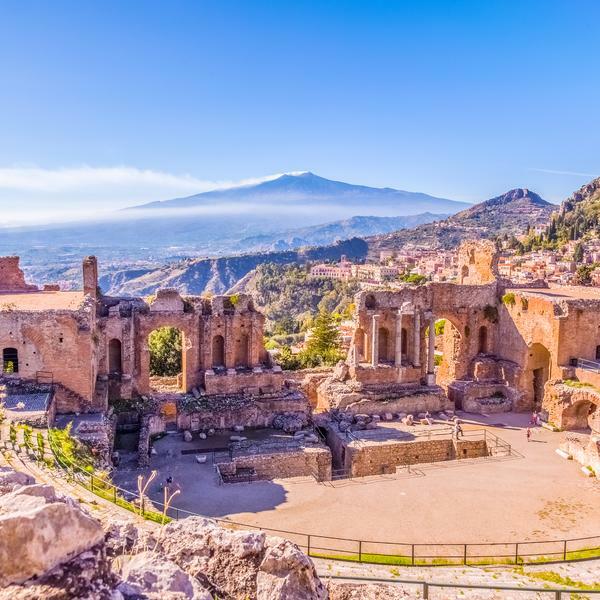 This is your base to explore Syracuse and the Roman amphitheatre originally used for gladiator fights, or the delightful medieval town of Taormina which overlooks the sea. 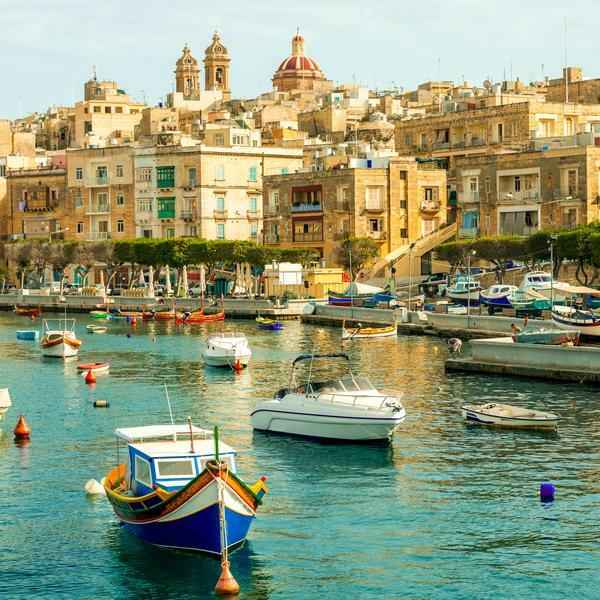 Malta's capital is a Unesco World Heritage Site dominated by two magnificent buildings: the Baroque St John's Co-Cathedral and the Grand Master's Palace, which you'll have plenty of time to explore. You'll also visit Mdina, the former capital, where much of the architecture dates from the Middle Ages. 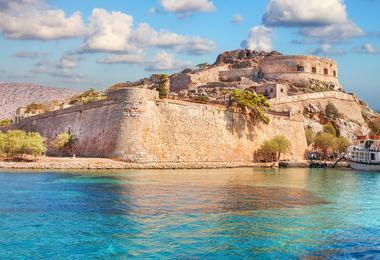 Enjoy more relaxation time, talks and activities on board, as the ship cruises to Crete. 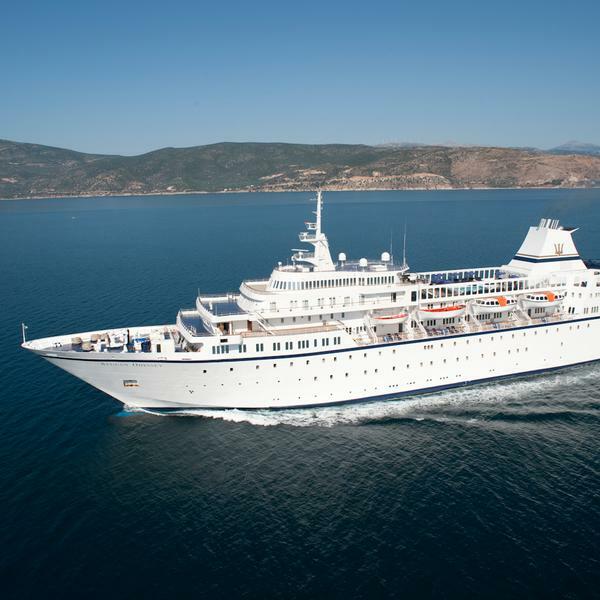 Your journey with the bestselling author begins as Victoria Hislop joins the cruise for the next four days. 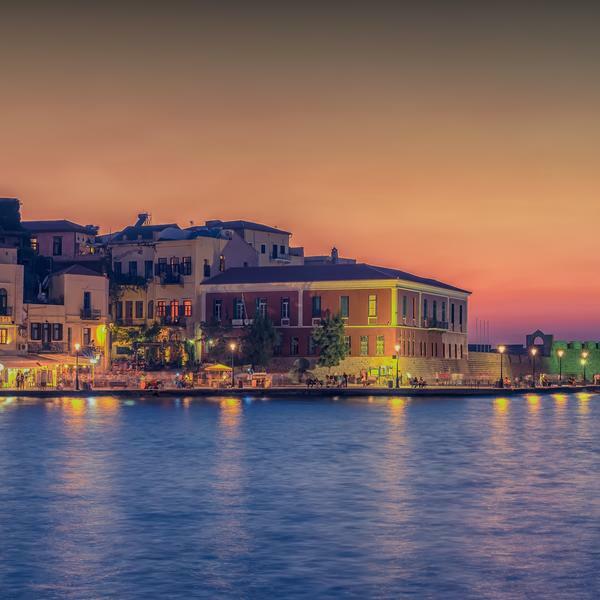 Your first stop is Chania, where you'll tour the market and the old town's historical attractions. In the evening, Victoria Hislop will give a private talk and Q&A about her life and career as a bestselling novelist. Today you will enjoy a fascinating full-day excursion with Victoria Hislop to Spinalonga, which provided the unforgettable backdrop for her brilliant first book The Island. 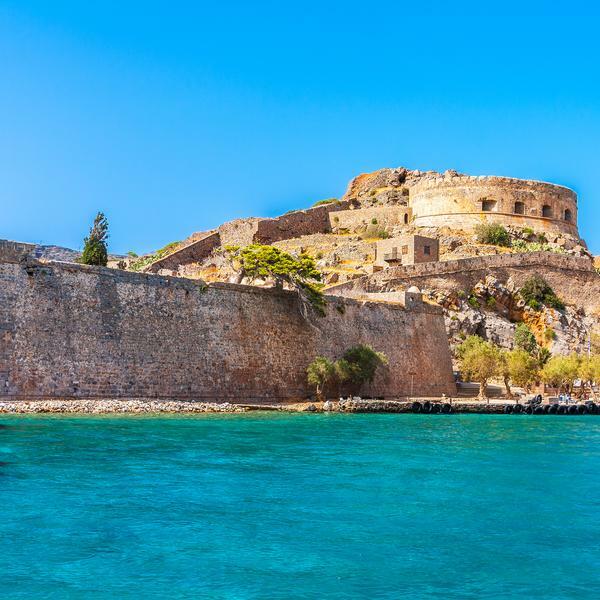 Highlights will include a boat cruise to Spinalonga, a walking tour of the old Venetian fortress, and a BBQ lunch (with time for a swim) on nearby Kolokytha Island - all in the company of the author as well as an expert guide. 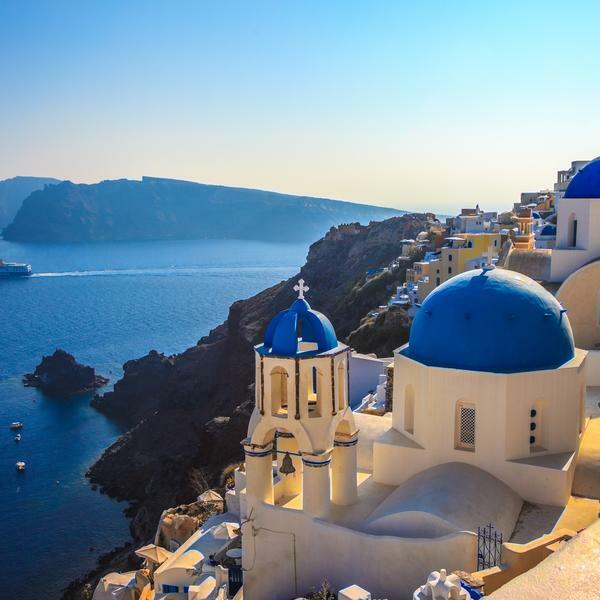 Closed to the public for over six years, the newly-reopened Minoan settlement of Akrotiri is today's highlight, but you will also visit several of Santorini's picturesque villages, including Oia with its whitewashed houses, blue-domed churches and coffee shops carved into the cliffs. 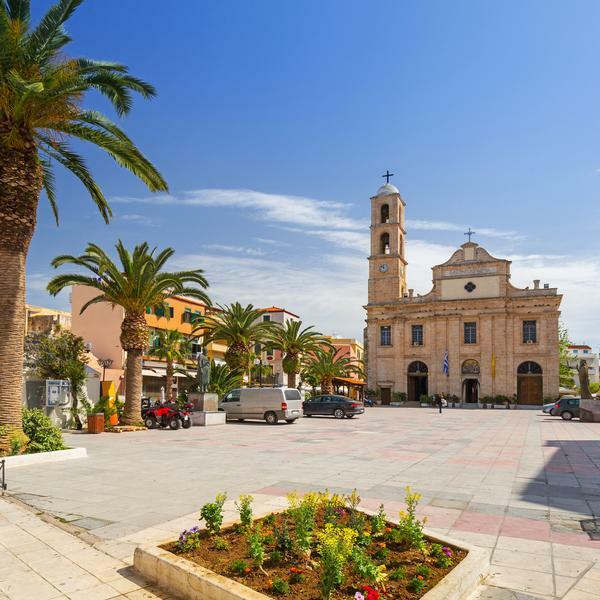 Plus Fira and tiny Pyrgos, where you'll see the distant Venetian castle and enjoy lunch at a local taverna. 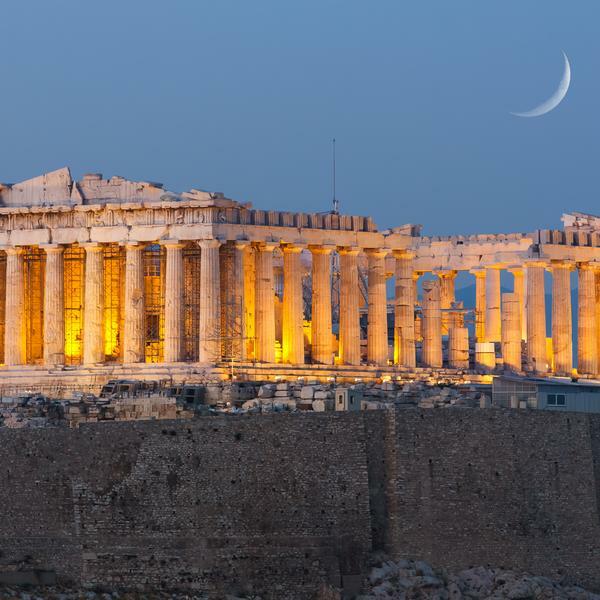 You'll disembark MV Aegean Odyssey and spend two days staying in an excellent hotel in Athens (on a B&B basis), from which you can explore the Acropolis with its sweeping views of the city and the majestic Parthenon. 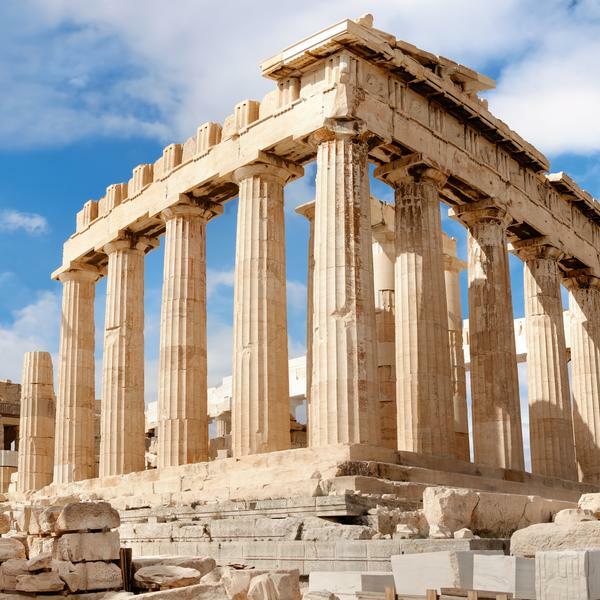 Today you will transfer from your hotel to Athens Airport, for your flight home.